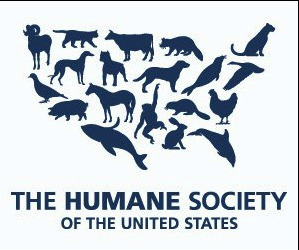 Jurnee was very humbled to be an intern with the Humane Society Academy at The Humane Society of the United States corporate headquarters in Gaithersburg, MD! She spent the summer working alongside the world's largest and most effective animal protection organization, and complied research from a 3 year humane education project. Hundreds of items were donated from family, friends and people in our community for the Humane Yard Sale on May 22 & 23, 2015. Special thanks to everyone who donated items and to those who were customers! We raised $1,000 for The Humane Society of the United States! Over 1,000 items collected!!! Thank you to all who donated!